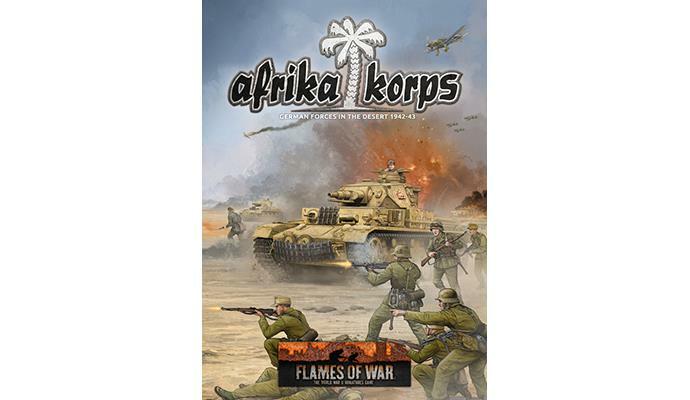 Add to cart with any order of TANKS or Flames Of War and we will contact you to discuss some free stock to supplement your range. The more you buy, the more free stock we will offer you. Minimum purchase £100 ex VAT, Your purchase must include the TANKS Satrter Set or El-Alamein Starter Sets. 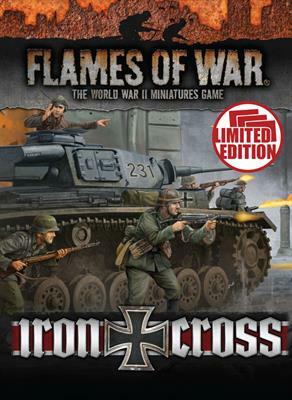 includes one plastic Panzer IV, one plastic Panzer III, one plastic Grant, two plastic Crusaders, two plastic Tank Commander sprues, Flames Of War 4th Edition mini rulebook, one Flames Of War Start Here booklet, two Terrain Cards, six dice and eight Unit cards. 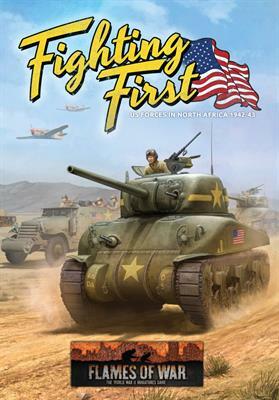 includes five plastic Panther tanks, three plastic Panzer IV tanks, two plastic Puma armoured cars, two plastic Tiger tanks, two Flak36 guns, one Flames Of War Mini rulebook, one printed Start Here guide, two Decal sheets, one plastic Commander sprue, sixteen Gun Crew and eight Unit cards. 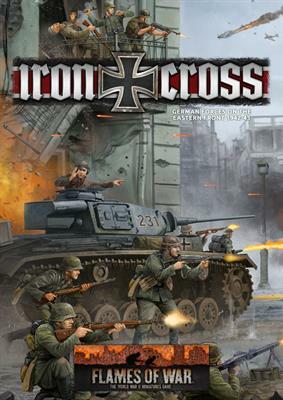 Contains eight plastic M14/41 or Semovente tanks, four plastic 100mm Howitzers, two plastic tank commander sprues, two decal sheets, nine unit cards, four One Million Bayonets Dice one mini Flames of War rule book and one printed Assembly Guide. 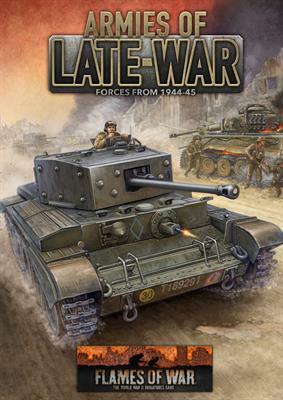 includes three plastic Churchill tanks, three plastic Sherman tanks, two plastic Tank Commander sprue,Universal Carriers, two plastic Gun Crew sprues, one mini 4th Flames Of War rulebook, three Decal sheets and nine Unit cards. Armies of Late-War contains the US, German, British, and Soviet forces involved in these dramatic campaigns to liberate Europe. 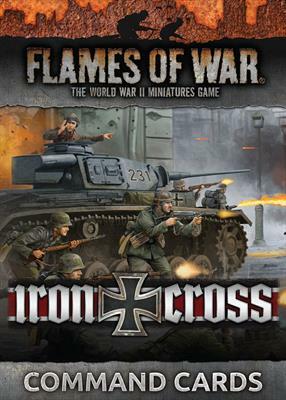 These give you everything you need to field these forces in a Flames Of War game, including the up-gunned M4 Sherman (76mm) and Firefly VC tanks, the powerful M36 Jackson tank destroyer and Cromwell tank, the deadly Churchill Crocodile flame-tank, the M16 with its quadruple .50 cal machine-guns, the lethal Jagdpanther and Jagdtiger, the up-gunned T-34/85 medium tank and the powerful IS-2 heavy tank with its 122mm gun capable of penetrating the armour of any tank. 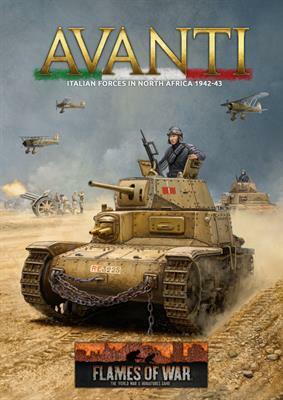 The release of Avanti sees the Italians join Mid War and with them comes two great little tanks that are so interesting we thought they deserved a brief preview all of their own.